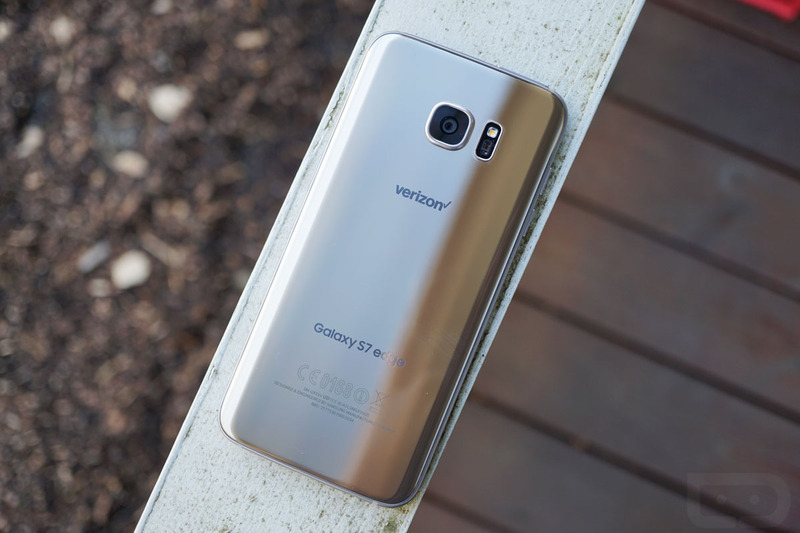 Verizon approved an update this morning for its variants of the Galaxy S7 and Galaxy S7 Edge as software version VRU2APD2. 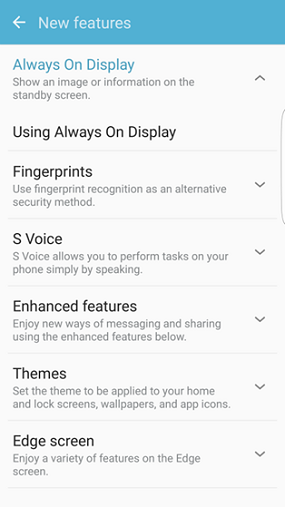 The update includes both security patches and “improvements to various settings and features.” None of those improvements seems to be of the headline variety, but they are worth being aware of. 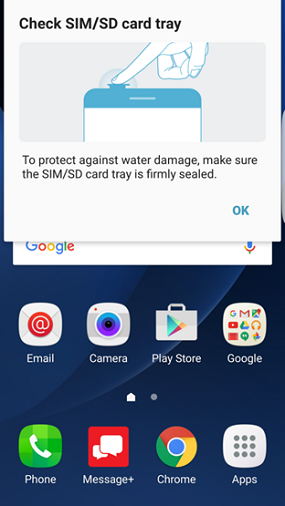 Verizon and Samsung added a reminder as you open or close the SIM tray to make sure it isn’t left open, you know, for water resistance reasons. 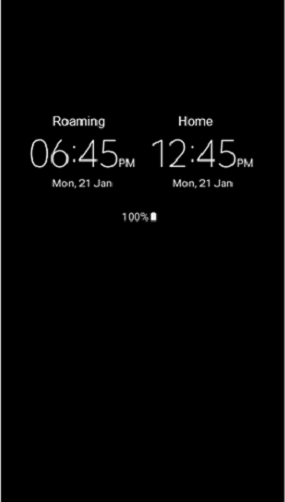 They made it “easier” to check individual app performance, added clearer instructions for turning on/off Always on Display, tossed in a “Roaming” title for dual clocks in different time zones, fixed some bugs, and got rid of those silly multiple SD card pop-up notifications. 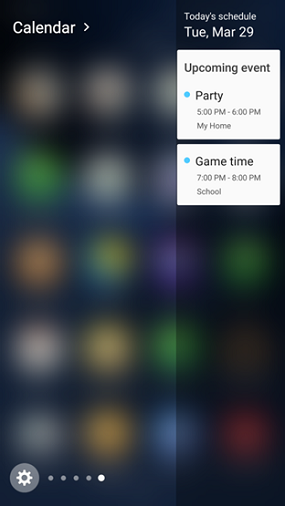 Specific to the S7 Edge, the Calendar Edge panel also now shows a quick glance of upcoming events and their location info.